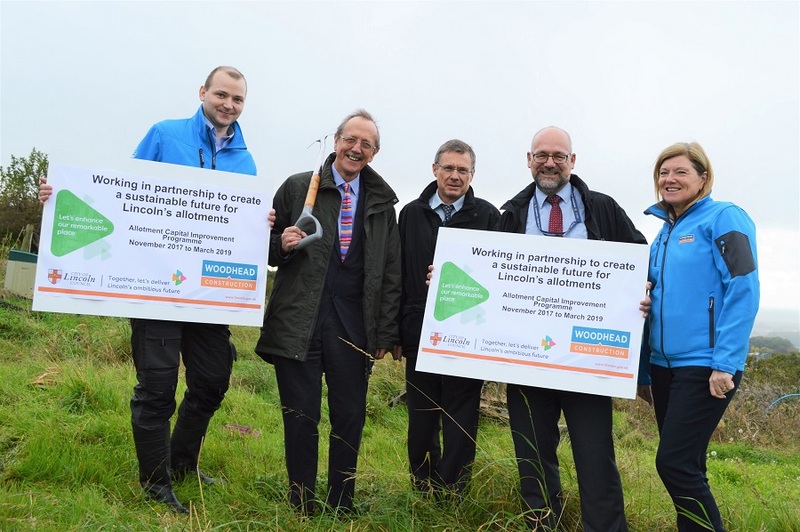 Robert Woodhead Limited delivering an exciting project with the City of Lincoln Council to transform Allotments across the city over the next eighteen months. 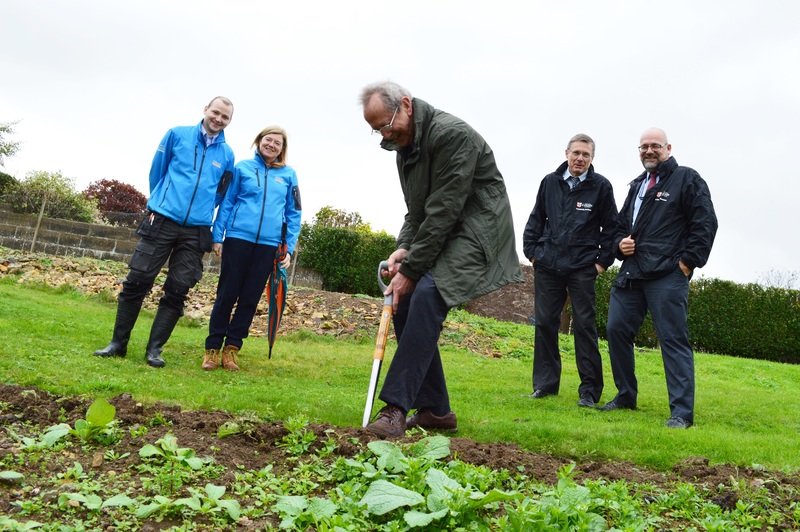 Using funding from the sale of the former Ermine Allotment site off Riseholme Road, the council will be investing into much needed, sustainable improvements that will dramatically enhance improve the enjoyment of the Allotment gardening experience. Robert Woodhead Limited will be delivering the project form their Central Lincoln regional office. The project has been procured through the empa ii Minor Works Framework.